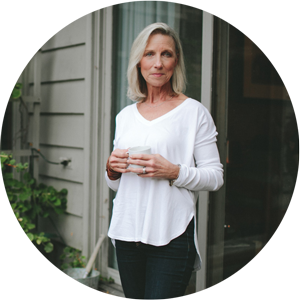 I don’t know too many people past 40 who don’t occasionally think about or worry about Alzheimer’s. It’s among the most dreaded of diseases in existence today. It’s deadly, but even worse, it robs its victims of their very identity and connection to everything familiar. It comes with little warning and begins to develop as much as 15 to 20 years before any symptoms manifest. And it is the only one of the nation’s ten most common causes of death for which there has been no effective treatment. There is, however, new hope. 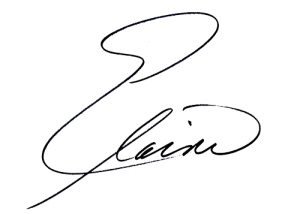 In 2013, David Perlmutter, M.D., in his book, Grain Brain, cited diet and lifestyle (as well as some of the most commonly prescribed meds) as chief contributors to cognitive decline. 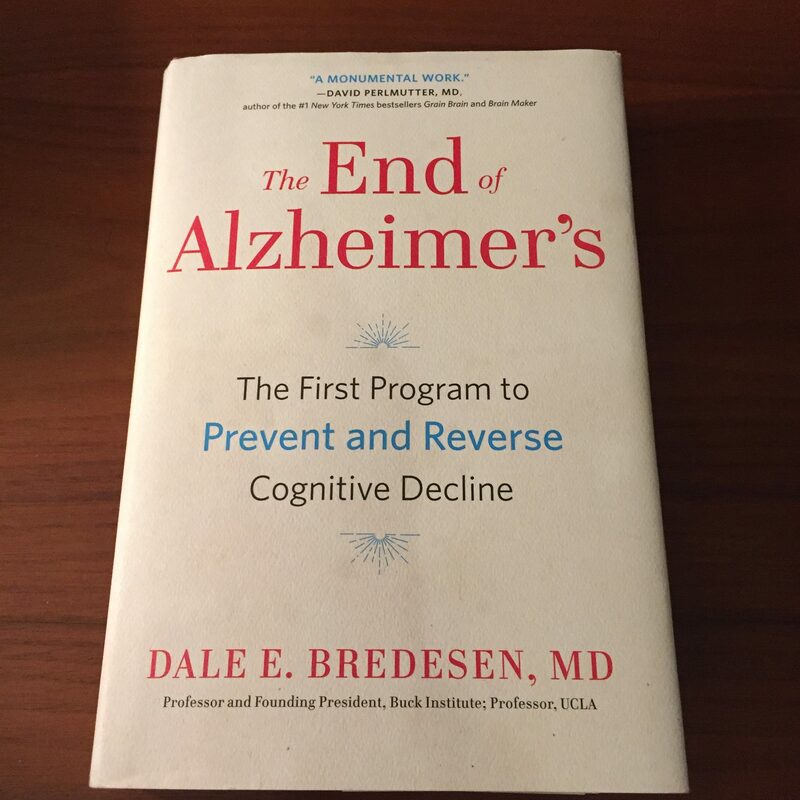 Now Dale Bredesen, M.D., an internationally recognized expert on neurodegenerative disease, has authored a revealing book, The End of Alzheimer’s, citing the reversal and cure of Alzheimer’s. Bredeson writes that Alzheimer’s is not a genetic defect, or an inevitable disease, but the body’s natural defense and protective response to three things: inflammation, nutrient deficiency, and environmental toxins. The studies cited in Bredesen’s book document case after case of individuals reversing Alzheimer’s and literally coming back to life – out of the fog as they describe it.